It’s Sunshine Week, and we here at the Boulder City Review are celebrating. It’s not just because spring is near and beautiful sunny weather is on the horizon. No, we are shining a light on issues of open government. 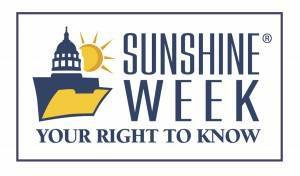 Celebrated by journalists nationwide March 11-17, Sunshine Week provides an opportunity to stress the importance of government transparency and celebrate access to public information. Sunshine Week keeps in line with Mayor Rod Woodbury’s vision of crystal-clear communication. We believe he is sincere in his desire to provide this. Many times our requests for information are provided in a clear and timely manner. Yet other times, especially for questions that could yield embarrassing information, answers from city staff are far from crystal clear. In fact, they can often be downright muddy. We interpreted this to mean the city’s charter takes a back seat to the employment agreement and asked the new city attorney to clarify. We also ran into resistance when we requested invoices the city received from the acting city attorney to determine how many hours he had worked under the terms of his agreement as a contractor, billing the city at an hourly rate, after being selected city attorney. We were told those invoices were attorney/client privilege and any descriptions would have to be redacted. Additionally, the process would take extensive time to research and assemble, an estimated 10 hours of work, that would cost the paper $25 per hour. To be fair, the then-acting city attorney did provide some answers, but as with other questions posed to him they appeared to be forthcoming but only led to additional questions. Crystal-clear or transparent communications should apply to the city’s contracted public information officer as well. In order for communication to be crystal clear, first and foremost it has to be received. Boulder City’s public information officer seems to only send out press releases when a request is submitted about a particular event or situation. By definition, a press release is an official statement issued to newspapers giving information on a particular matter. True, that definition doesn’t say how or when the statement needs to be issued, but from my decades of experience that usually happens shortly after being completed. I know others grasp the concept as I receive at least 50 press releases by email daily. This obviously clouds government transparency because there’s no way of knowing what we need to ask about if we don’t know what happened or will happen. The lack of openness isn’t just in Boulder City. It is pervasive throughout the state. 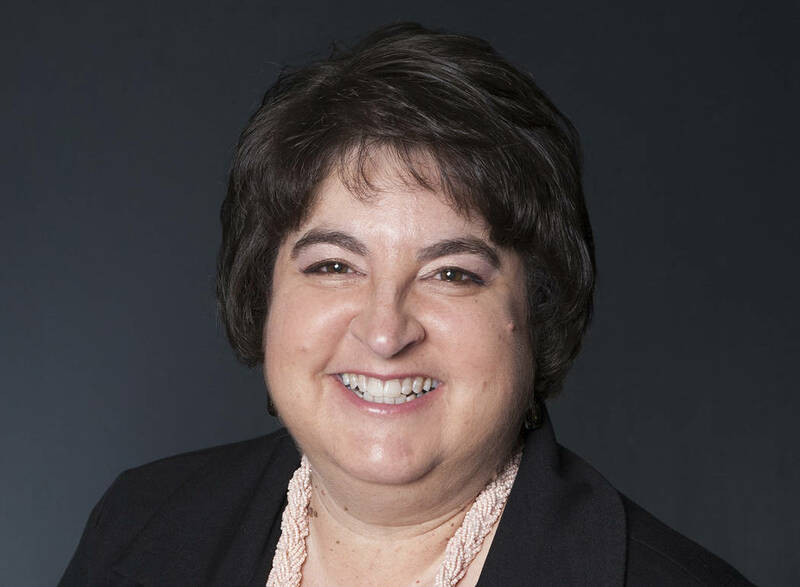 In writing about Sunshine Week, Barry Smith, executive director of the Nevada Press Association, says the Nevada Legislature has exempted itself from the state’s open-meeting and public-records laws. It has set a tone that transparency is secondary to politics, an attitude he sees reflected in too many local governments. “How are we to evaluate whether government agencies are doing their jobs fairly and competently if they report only to themselves?” he asks. The only recourse under Nevada law is to go to court to gain access to records, an avenue that Nevada newspapers and members of the public must follow with alarming frequency. Just last month the attorney general found that Boulder City had violated the open-meeting law after six residents filed a complaint. It wasn’t the first time for the city, nor was it the first violation in more than a year. “The whole point is that the government works for us, the people, and we should be able to evaluate the work of the government,” said Maggie McLetchie, attorney for the Boulder City Review and its parent company, the Las Vegas Review-Journal. We agree. It’s time to let the sun shine.